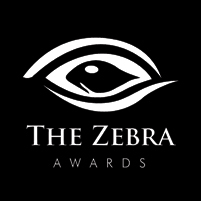 The ROYGBIV Awards celebrate the excitement, energy and unpredictability of colour. We are surrounded by colours and it's how we see the world, so this theme is, in a sense, easy. But understanding how clever use of colours from such a vast canvas of possibilities can help convey not only feelings and emotions but also moods which enhances the imagery you have captured requires a certain artistry. Send us your best colourful artworks today. Weddings are joyous occasions and it is always a privilege to capture beautiful memories for the loving couple. 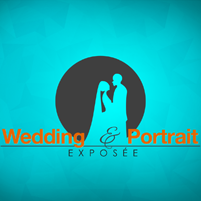 With so many beautiful moments and emotions, intricate and personalised details, not to mention breath-taking landscape backdrop, wedding photography presents endless opportunites to push the boundary of creativity. 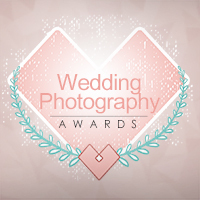 TZIPAC's 2016 International Wedding Photography Awards aims to celerate this creativity, and exploration of new and bold imagery from weddings, as well as stunning and timeless classic and photo-journalistic wedding photography. 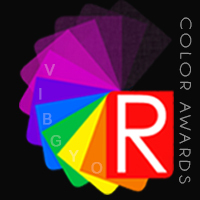 The ROYGBIV Color Awards celebrate the excitement, energy and unpredictability of color. We are surrounded by colors and it's how we see the world, so this theme is, in a sense, easy. But understanding how clever use of colors from such a vast canvas of possibilities can help convey not only feelings and emotions but also moods which enhances the imagery you have captured requires a certain artistry. Send us your best colorful artworks today.